Walking Scotland On The West Highland Way: A Trail Of Beautiful Scenery! Walk Scotland on the West Highland Way. Our longest walking route takes you on a magical journey of discovery, a trail of beautiful scenery, and a challenge to inspire. Here we’ll look at the route and how to plan it as you walk over hills, moors, and woodlands. 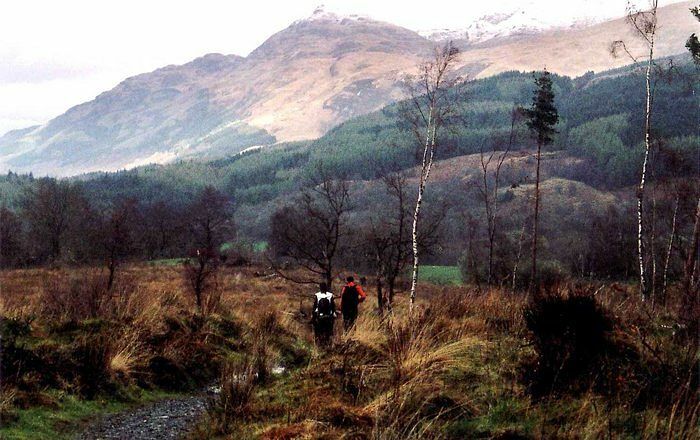 This most magnificent walk will take you from Milngavie (pronounced Mull-Guy) just outside of Glasgow, to Fort William, which is a distance of 152 Km/95 miles. 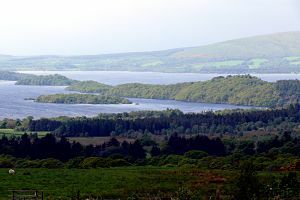 Completed in 1980, The Way connects the Central Lowlands with the Scottish Highlands, on a route that will lead you round the shores of Loch Lomond. You will encounter some dense woodland, hilly terrain and moors, and there’s every chance that you’ll spot some rare wildlife along the way. The series of walks is normally done over a seven day period by more experienced walkers, but if you’re a complete beginner, and depending on your fitness level, it may be necessary to break it down into shorter walks over a longer period. PLANNING YOUR WALK: Before starting out there are a few things you will have to consider, like weather conditions, proper clothing, accommodation and facilities. THE WEATHER: The best months for good walking weather are between May and August, but unfortunately this is when the dreaded Midges will be out in force. The Midge is a small mosquito-like insect that likes blood. It’s not harmful, just annoying, and you can buy repellents from the chemist. Our weather can be changeable, so damp, wet or cold weather should be expected at virtually any time of the year. CLOTHING: It’s always advisable to have good quality walking boots and socks, rain jacket, and waterproof trousers, hat and gloves. Layers of clothing are much better than heavy clothes for keeping warm, and three layers are highly recommended. ACCOMMODATION: Many people walking the Way opt for camping, others prefer to keep their rucksack as light as possible. Walking the West Highland Way takes you up the east side of Loch Lomond where there is adequate accommodation with many B&Bs and Guest Houses to be found. Usually you can find somewhere without booking in advance, but you can check your options on the Scotland Accommodation page. ESSENTIALS: Always carry a flask with hot tea or coffee, a bottle of water, food and a first aid kit, in case of delays or mishaps along the way. If you intend camping, make sure you have the proper equipment. A map and a compass is essential, and a torch. This is the recommended route but you can break it down to suit yourself, again depending on your ability. It’s not a race, so take your time and enjoy the scenery. Milngavie to Drymen : 12 miles, start from the Obelisk in Milngavie, through Carbeth and on to Drymen. 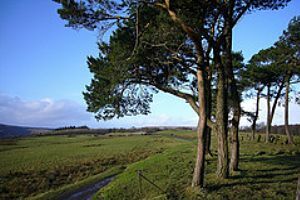 You’re spoiled on the first leg, with plenty of refreshments and facilities to be found at Milngavie, Mugdock Country Park, Blanefield, Dumgoyne and Drymen. You’ve just done 12 miles, and keen walkers call this an easy start! Accommodation is at at Easter Drumquhassle and Drymen. Drymen to Rowardennan: This 14 mile stretch takes you through Balmaha on the east side of Loch Lomond. You can get some refreshments at Balmaha and Rowardennan. 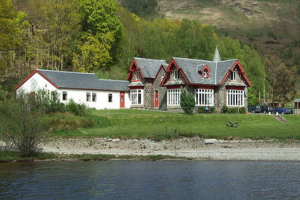 Accommodation is available in Balmaha, Milarrochy, Sallochy and Rowardennan. Rowardennan to Inverarnan: 14 miles, and it will take you through Inversnaid. You’ll find refreshments at Inversnaid, Inverarnan, and accommodation in Ardlui, at the top of Loch Lomond, and Inverarnan, a bit further on. Inverarnan to Tyndrum : 13 miles, taking you through Crianlarich, a popular stop for refreshments. 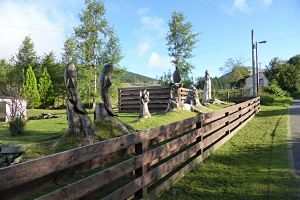 There’s accommodation in Strathfillan and Tyndrum. Tyndrum to Kingshouse: 19 miles. 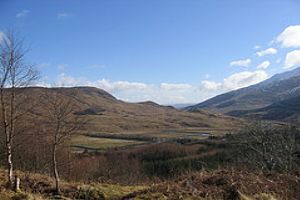 This is the longest walk on the route, which will take you through Bridge of Orchy and Inveroran. Your refreshments and accommodation will be at Bridge of Orchy, Inveroran and Kingshouse. 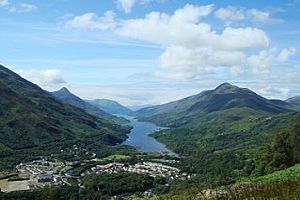 Kingshouse to Kinlochleven: You only have 9 miles to cover on this part of the walk, and there’s refreshments and accommodation at Kinlochleven. Kinlochleven to Fort William: This takes you on the last stretch and it’s 14 miles. You’re on the home straight now, and after a steep climb out of Kinlochleven, you’ll have the welcome sight of refreshments and accommodation greet you at Fort William. Congratulations if you followed this route you’ve just completed the West Highland Way. You definitely deserve a well earned rest, and maybe a wee dram or two. You’re one of over 50,000 people who travel here from all over the world each year to do this walk. 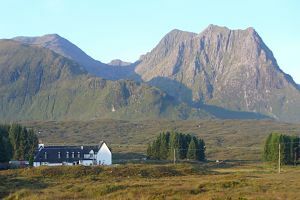 Now, after you’ve rested, if you’re feeling up to it, you could tackle the famous Ben Nevis, or even go monster hunting on Loch Ness if you fancy it. Buy Train Tickets – Search train timetables and prices, and save up to 65% when you buy tickets in advance for rail travel Scotland, UK and Eurostar.